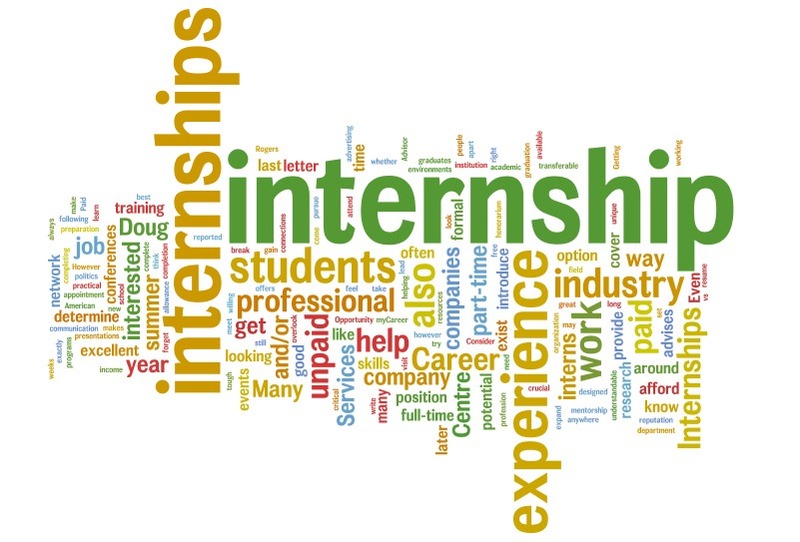 You are at:Home»Internships»Internship Experience»Internship at C.Aryama Sundaram, Senior Counsel, Supreme Court. Name: Krittika Khanna, BVP, Pune. How to apply: Mail your CV at [email protected]. Area of work: Pure Litigation. Previous ArticleInternship at MP Vashi and Associates, Mumbai.